“Today, there’s a growing misconception and missed opportunity around what design is and can do. At its best, design is the fabric that connects the dots between production, innovation, technology, products, communication and brand. If you then pair that with a mission to not just make things, but to actually always try to make things better, for people and the planet, you are on to, what I believe, is the future formula for design. 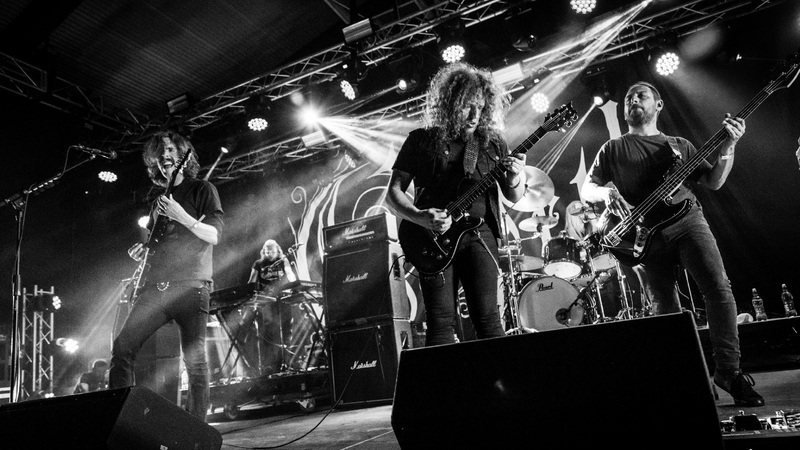 The companies that truly unleash this will lead, and that’s what I set out to do together with Doberman and the brands we partner with,” says Marcus Engman. “Doberman houses a strikingly unique blend of capabilities that span strategy, software, hardware, brand and experience design. And to say the least, they come with a vibrating, purpose-driven design culture I’ve seen in few companies before. I will add my experiences from IKEA and a broad international network. Together we can deliver something completely new that we know many brands are in great need of,” explains Marcus. Marcus is known for spearheading the change for a more collaborative and transparent way of working with design. An approach that led IKEA into new, celebrated paths, such as the surprising collaboration with industry-leading furniture and textile designers including Ilse Crawford and Tom Dixon. 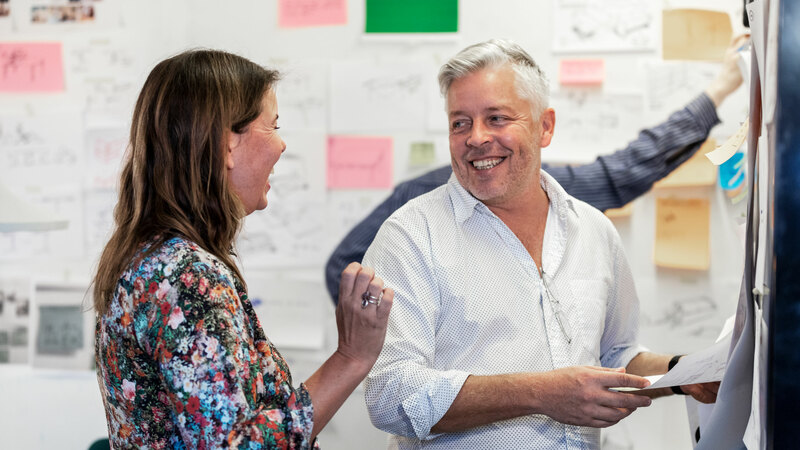 Marcus and his team have won numerous design awards all over the world, and in 2018, he was voted one of the top 50 Creative Leaders of the world. “Marcus and Doberman are kindred souls. We share the same belief around the frontiers of design and how design can achieve a radical change. And we see more and more companies search for this change as the mixed landscape of product development, technology and marketing shifts and intersects. 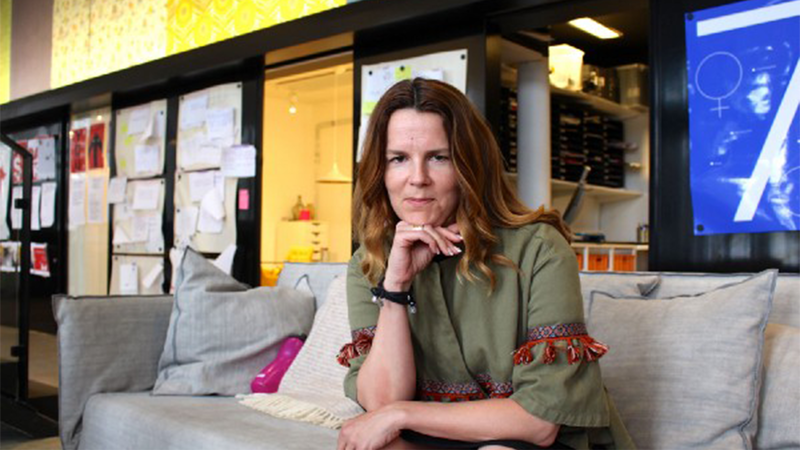 As our new Global Executive Creative Director, Marcus will head up our accelerated international venture to deliver this capability to more companies around the globe,” says Lisa Lindström, CEO at Doberman. This is the third stop on my tour in the landscape of music and design. 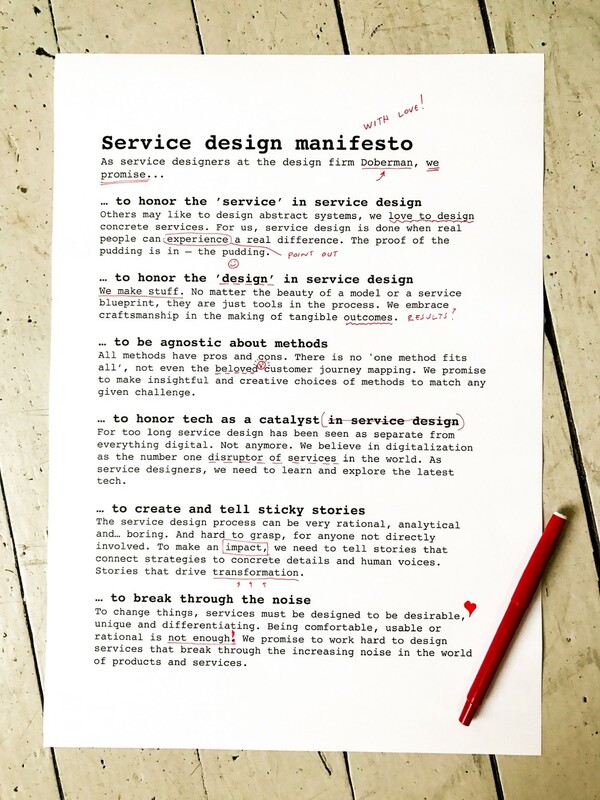 To celebrate the International Service Design Day June 1st 2017, we present our new Service Design Manifesto.